There will also be a pre-concert appearance by popular jazz band, MoJazz. The picnic concert takes place on Saturday, November 26. The performance starts at 17:00, but the gates will open at 15:00 to enable patrons to prepare their picnic spot. Tickets for the concert are R60 and children under 12 years will be admitted free of charge. 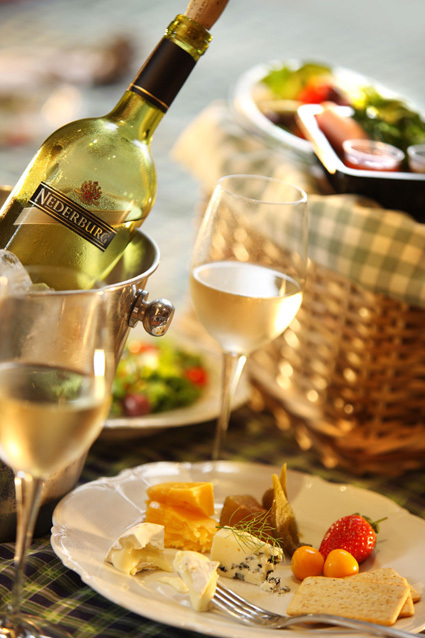 Concert goers may bring their own picnic hampers or pre-order delectable picnic platters at R120 per person, but are requested not to bring wine, as Nederburg wines and soft drinks will be on sale. Bookings can be made by emailing [email protected] or [email protected] or by calling (021) 809-8106 or (021) 809-8345.